Back for a second year. More womxn. More feminism. More voices. More Sacred Heart. & even more accessible than before. Join us on this autumnal equinox weekend. 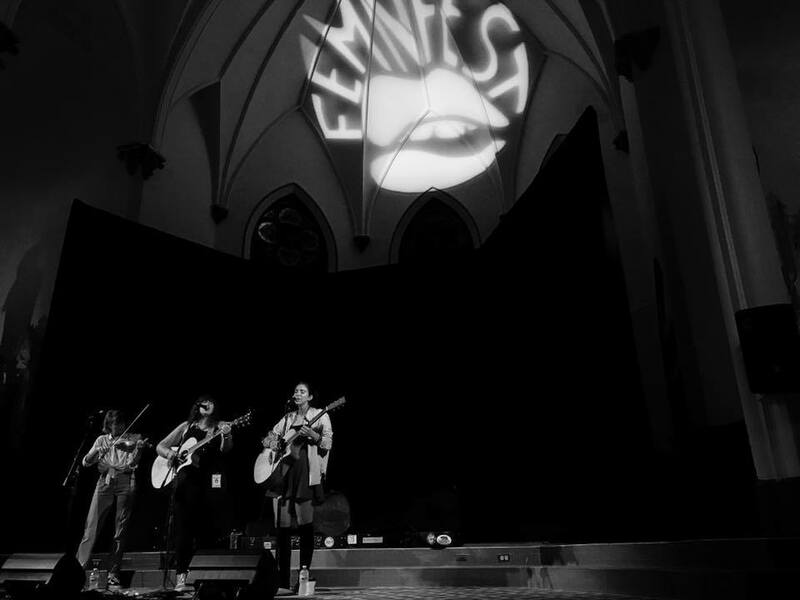 FEMN FEST centers and features womxn & genderqueer people through many intersections. It is fully comprised of (and entirely run/operated by) all of these identities and feminist allies. All are welcome.